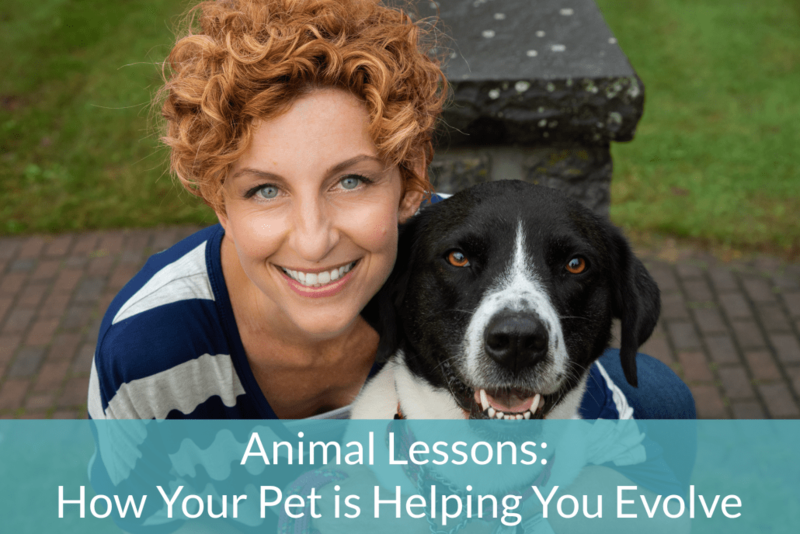 Animal Lessons: How is Your Pet Helping You Evolve? Are your pet’s behavior problems getting you down? Do you feel MORE love for your pet than people? Do you stare longingly into your pet’s eyes and wish you knew what she was saying to you? There’s a profound reason for your experience and it’s not what you think! Spend two hours with me on April 5th, and I’ll show you what’s really going on! Plus, I’ll be sure to dedicate a good portion of the evening to giving random audience Soul Level Animal Communication® readings where you can hear, straight from the horse’s (or your pet’s!) mouth, exactly what your pet wants you to know!